Area: 810 sq ft approx. 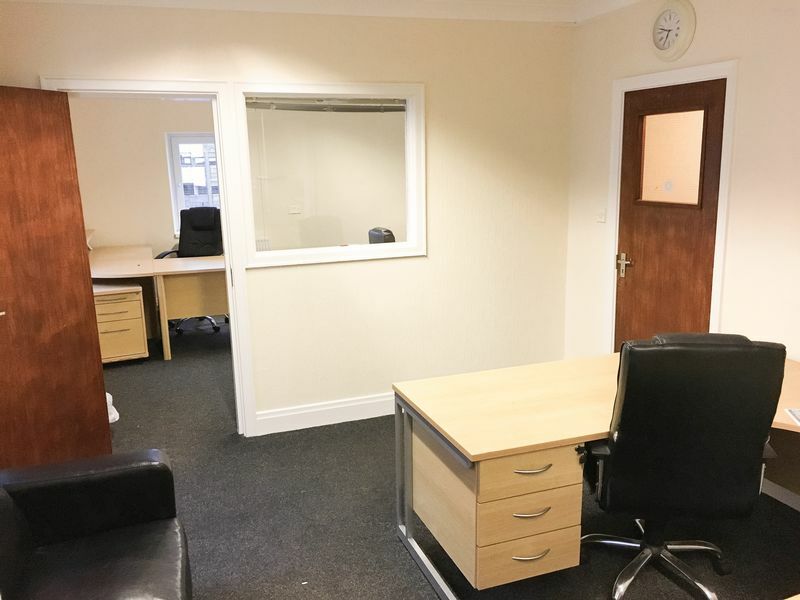 A versatile industrial unit with ancillary office accommodation extending to approx. 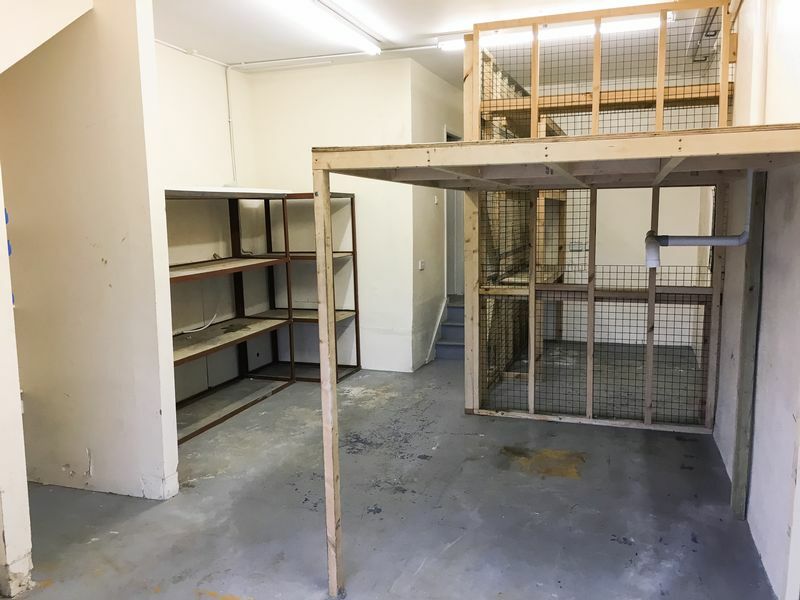 810 sq ft in a central location. 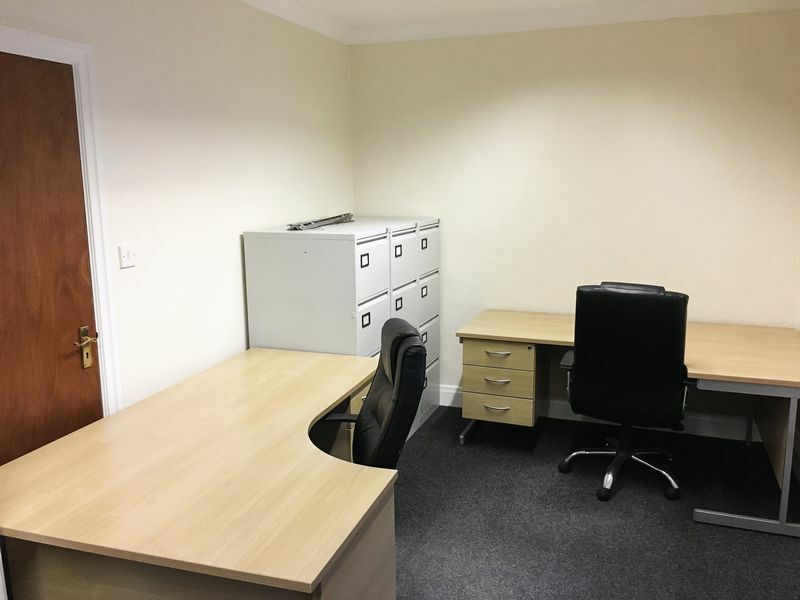 The unit offers well maintained building with ground floor storage and office suites above. Travelling from Circular Road, turn right at the traffic lights onto Westmoreland Road and on the right hand side there is a children's playground and the property is behind and can be identified by our 'To Let' sign. 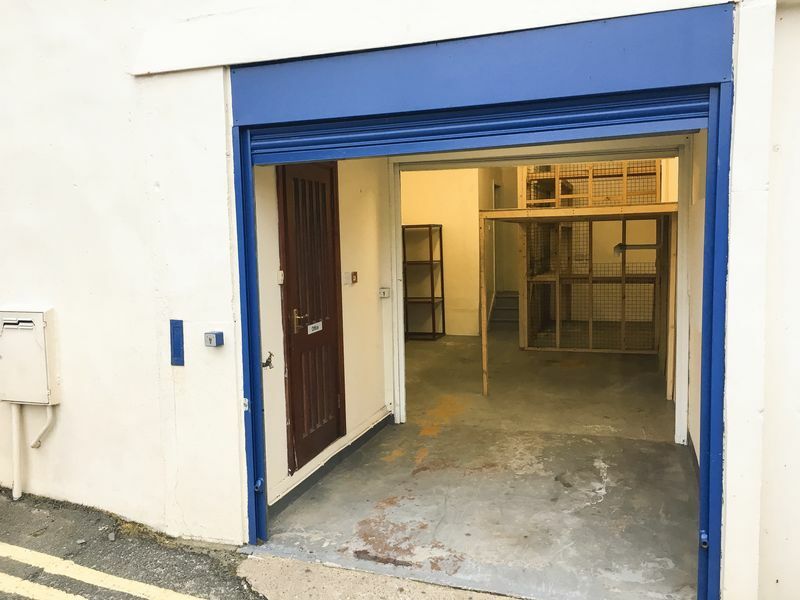 The unit is accessed via two sets of shutter doors; through the first door you are able to access the stairwell leading to the offices and through the second door you are able to access the store. Large storage area extending approx. 410 sq ft with shower room/WC to the rear. 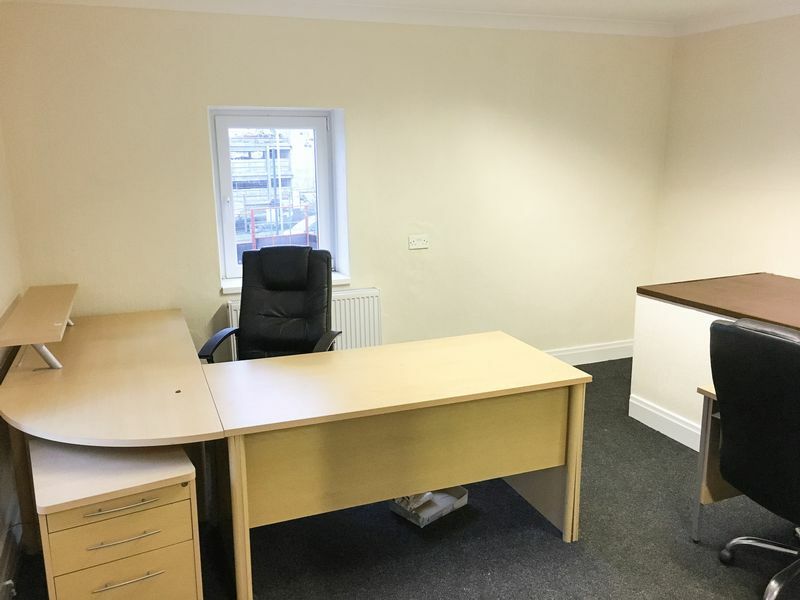 Main office with separate office/meeting room extending approx. 400 sq ft. Corridor leading to WC and kitchen area. 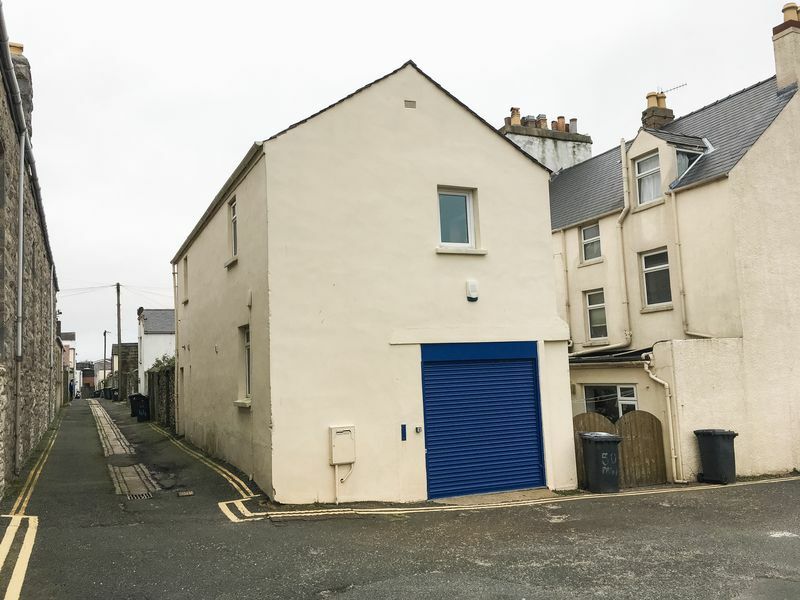 The property has PVC windows throughout and is equipped with a fire alarm system. A new lease is available on full repairing and insuring terms at an initial rent of £9,500 per annum, exclusive of VAT, rates and insurance. Mains water, electricity and gas are connected.